Steering head bearings need to be in good condition to allow safe steering and riding. Set includes top and bottom bearings. Top quality product. 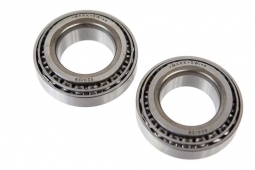 Made by a leading bearing manufacturer. Proper lubrication of the steering head bearings is also critical. Because the steering head bearings only pivot and do not rotate fully, regular wheel bearing grease is not the best choice. 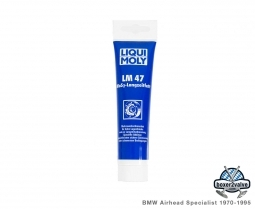 We recommend using LIQUI MOLY LM 47 for the steering head bearings. 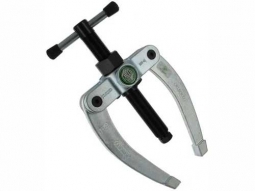 See the Related Products for the recommended grease and the proper tool for removing the old bearings. Fits all BMW Twins from 1970 through 1995.